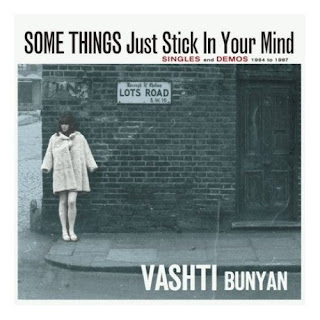 It's 1965, and Vashti Bunyan releases her first single, written by Mick & Keith. Stones producer Andrew Loog Oldham's lush pop treatment doesn't really fit Vashti's made-for-dream-folk-voice, but it's still a delight I can't get out of my head. Some things just stick I guess.